Buy 3 or more for just $29.99 per bag! 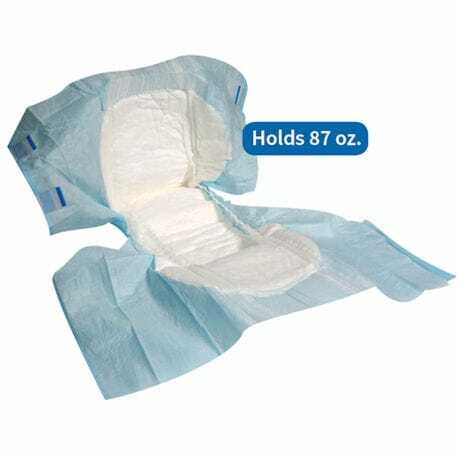 Using NASA based technology, the tab-style Wellness Brief and pull-up-style Wellness Underwear are the most advanced and absorbent disposable incontinence undergarments in the world. Only need changing every eight hours, they allow for an uninterrupted full night's sleep and save you money. 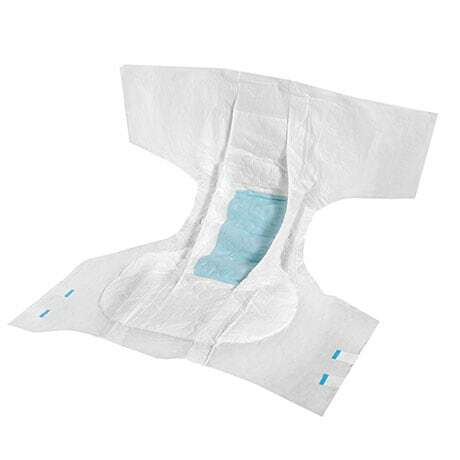 Designed with a triple layered core that pulls all moisture away from the skin, preventing infection, irritation and discomfort. USA. Unisex. Specify by waist size: M(24"-36"), L(36"-46"), XL(46"-67").